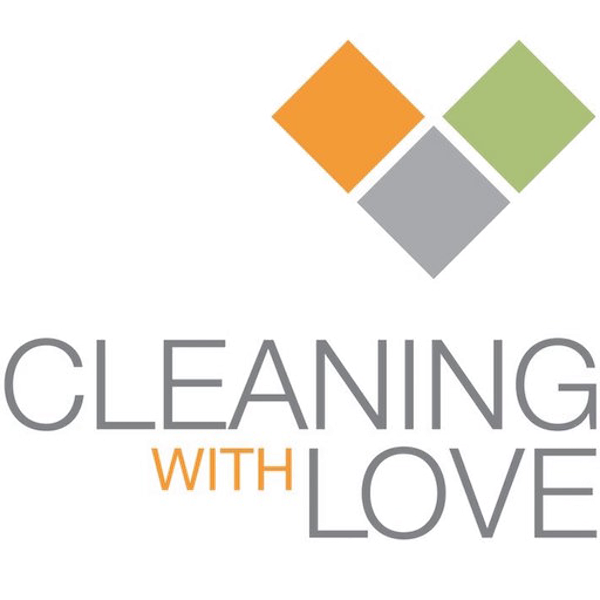 Cleaning With Love is a two-time Consumer Choice Award winner in the category of Carpet & Rug Cleaning, in the region of Vancouver. The company has been in business since 2003 and is the leader in Luxury Home Cleaning and Carpet Care. A: It means the world to us to be recognized as the best in such a competitive market. We’re so proud that all of our hard work has paid off and that our clients love what we do. It’s testament as to what can be achieved with lots of love and care and a positive attitude! A: We’re very selective when it comes to choosing our staff and our team is like one big family! A: It will give us another reason to keep trying to improve. Every time we’ve won an award like this, we’ve immediately started to think about how we can win another one. Improvement at a company level and on a personal level is something we all need to strive for! A: I believe that we take huge risks every single day. We work in a hugely competitive market with fabulous companies all offering something different. Every single day we take a risk by putting ourselves out there and claiming we’re the best. You have to have the clout to back it up and thanks to the hard work and endeavour of our entire team, it’s working! A: We want to keep on growing and keep on spreading the message of Cleaning With Love. We want to keep promoting healthy living and showing people that having a wonderful service like ours in your life can lead to so many positive things. As we say here, “A clean home, a clean mind. When the air is cleared and the trinkets tidied, make room for inspiration to bloom”. WHAT I LIKE MOST ABOUT MY JOB… The people and how every day is different! 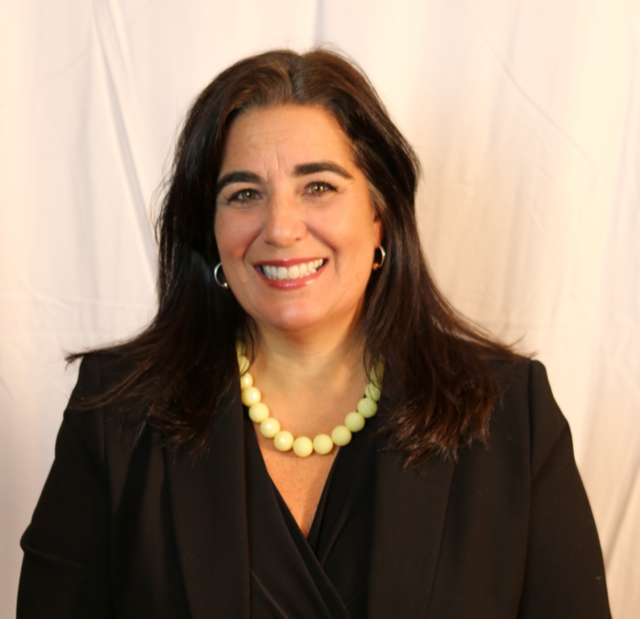 MY BIGGEST SUCCESS IS… Being able to provide a livelihood for so many wonderful people! IF I COULD OWN ONE WORD IN MY CONSUMERS’ MIND… Quality. DAILY I TRY TO… Think about the many reasons I have to be grateful. DURING MY SPARE TIME I LIKE TO… Unwind with friends and stay healthy and active.